Trendy Townhouse – Pet Friendly + Close to Everything! 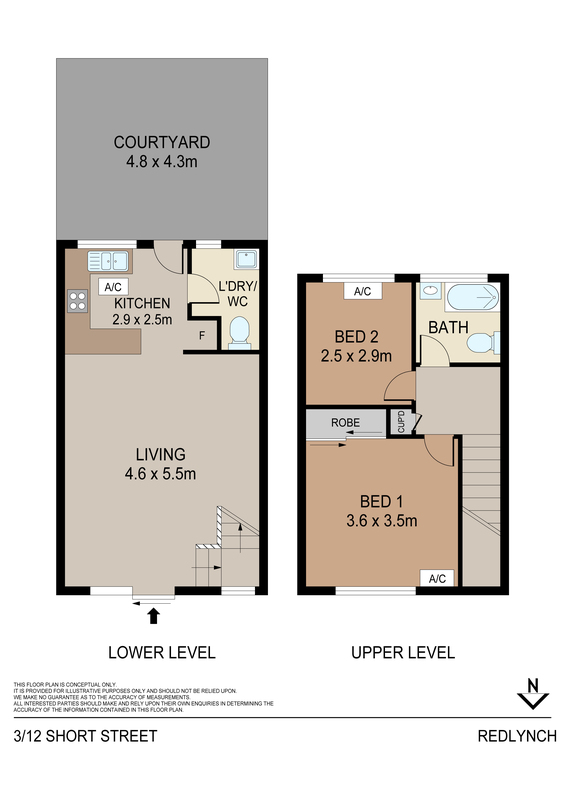 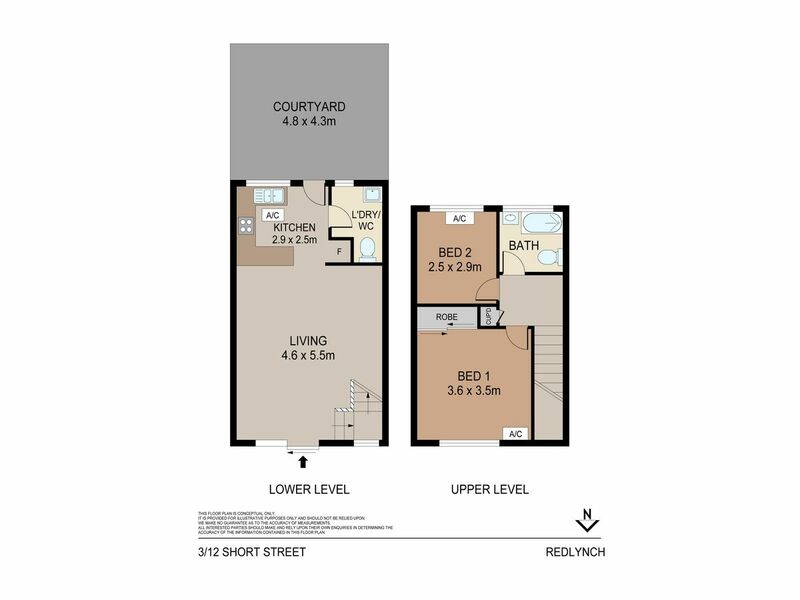 This two bedroom townhouse is ideally located at Redlynch Village. You can walk to shopping and medical facilities, public transport and the local hotel. 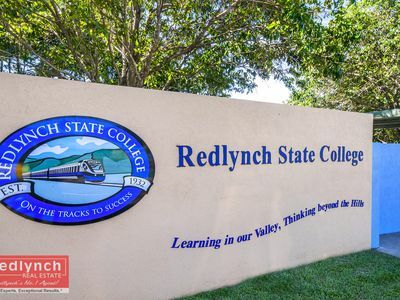 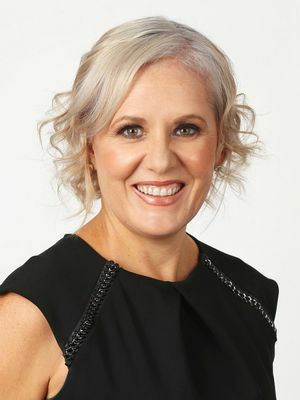 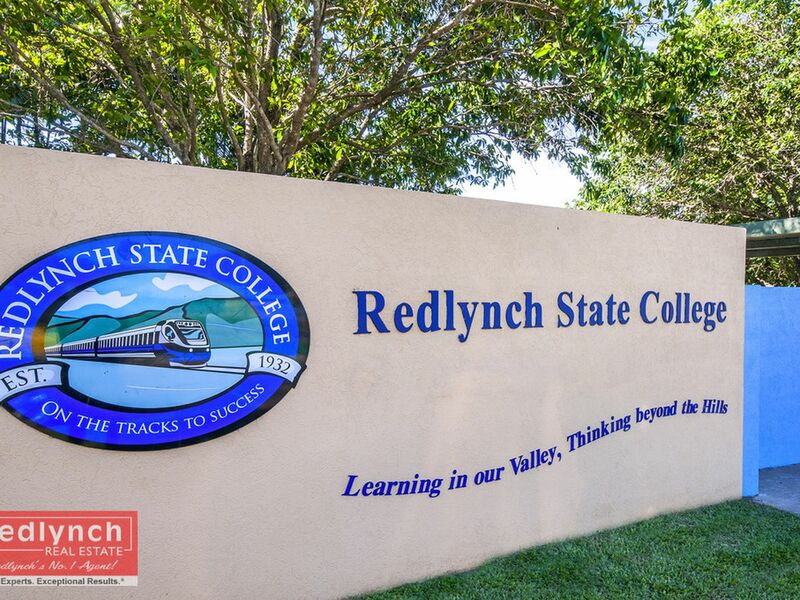 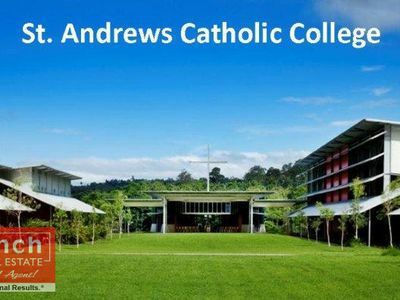 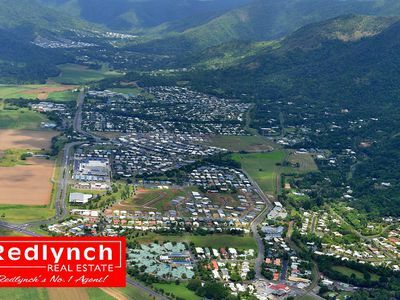 It is just a couple of minutes drive to both Redlynch State College and St Andrews Catholic College. 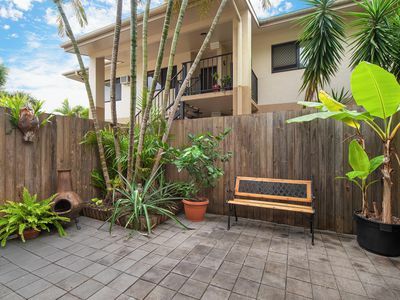 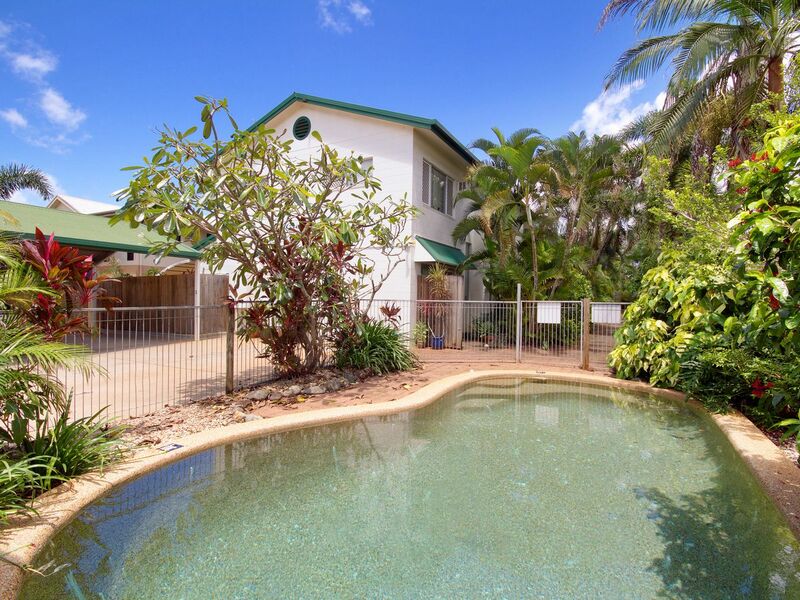 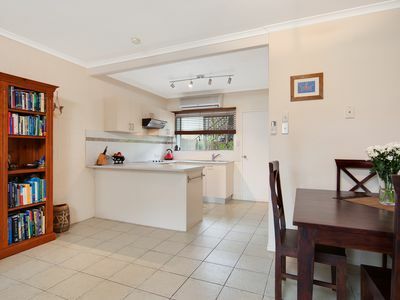 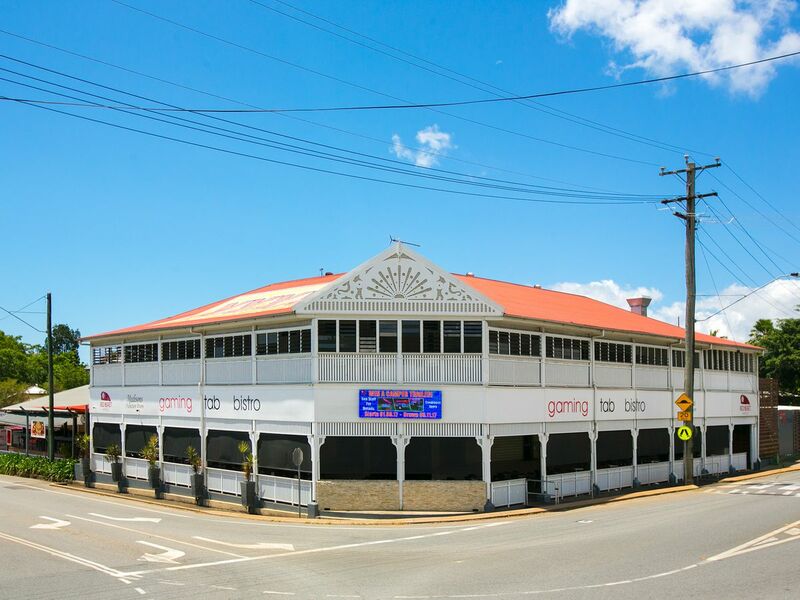 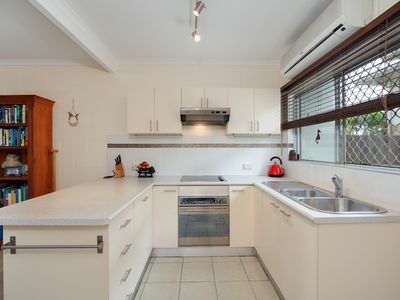 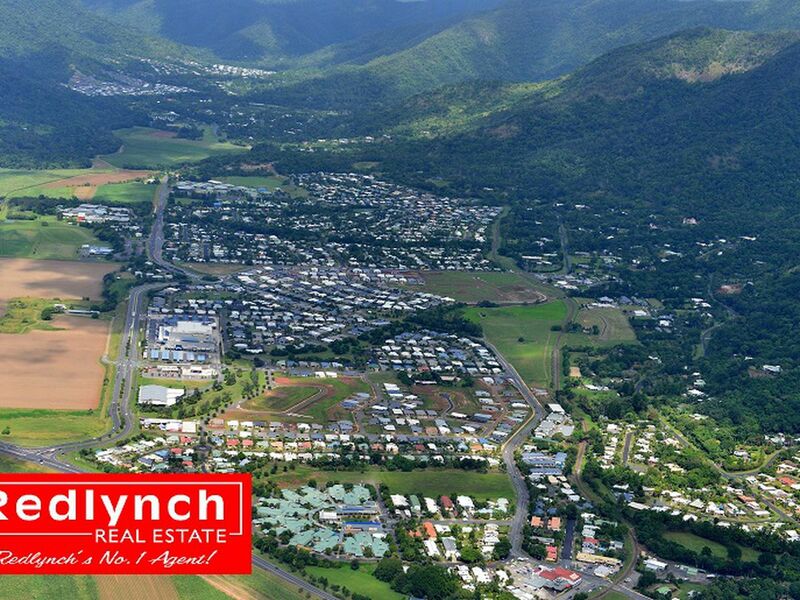 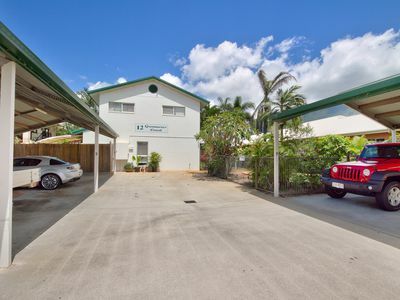 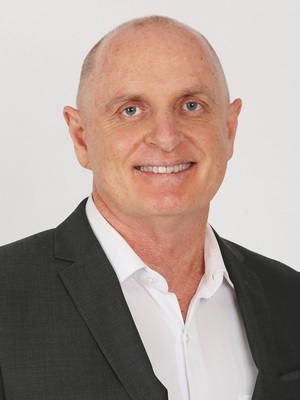 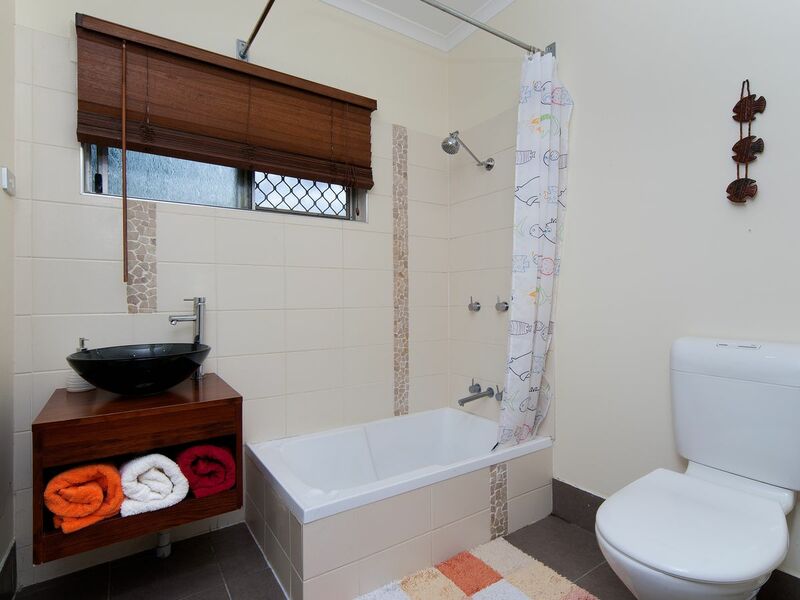 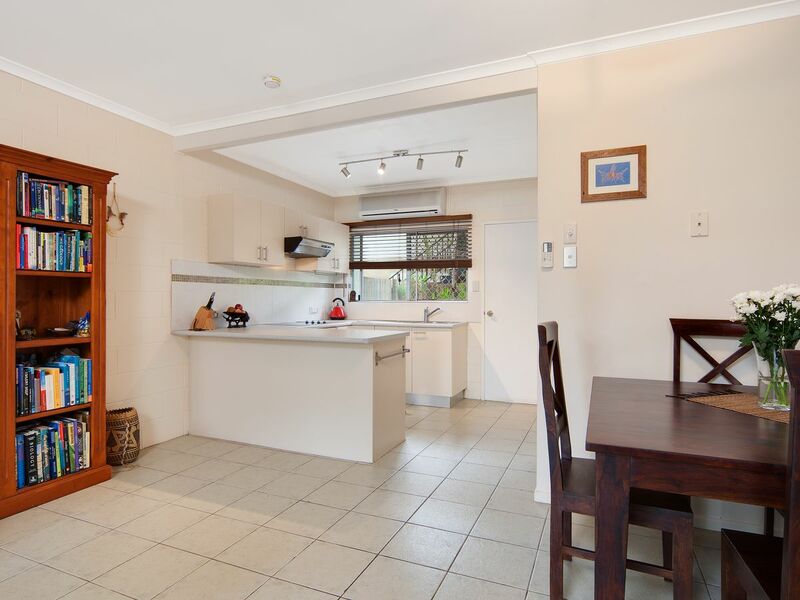 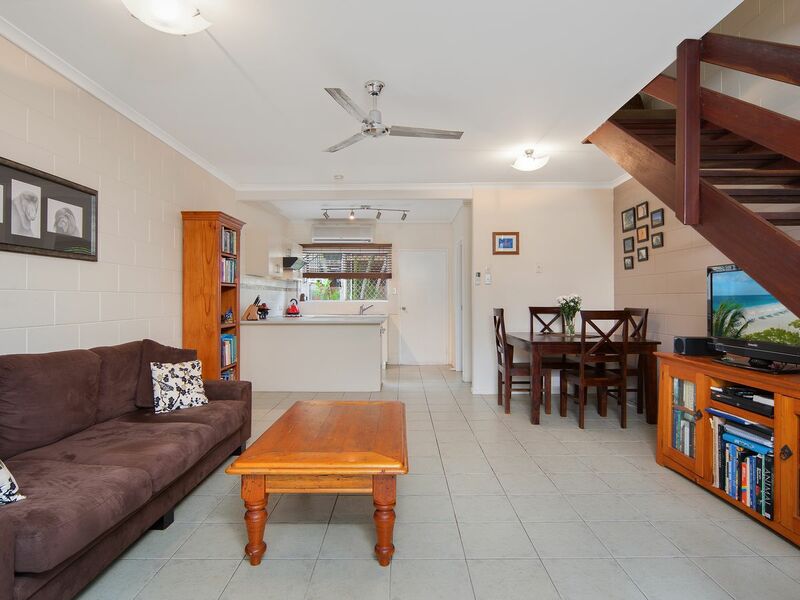 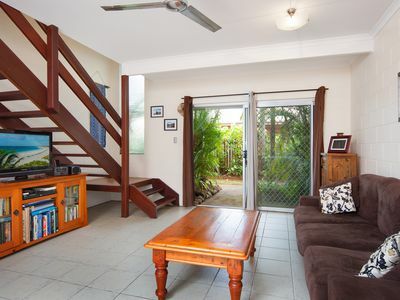 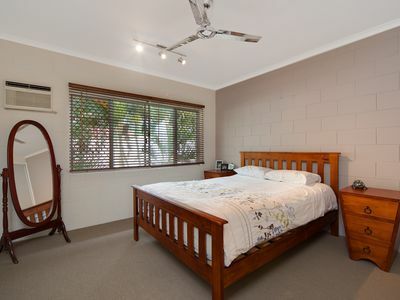 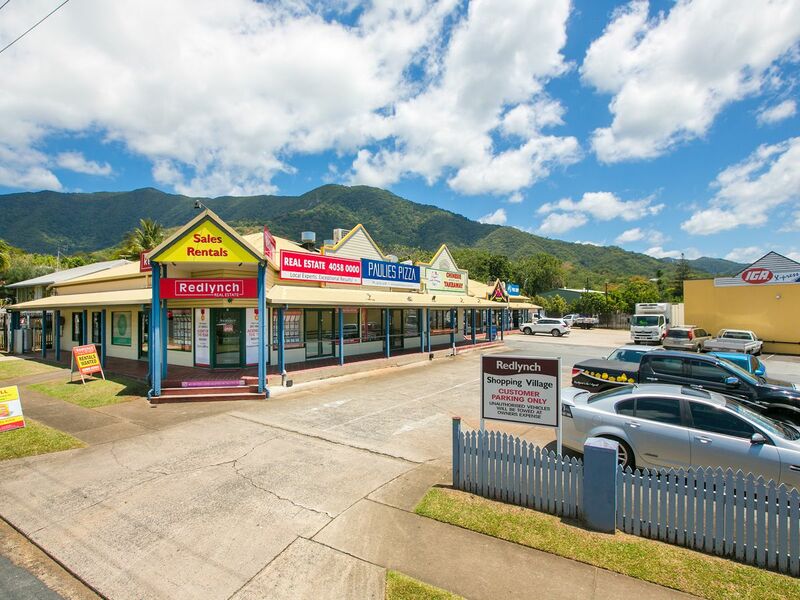 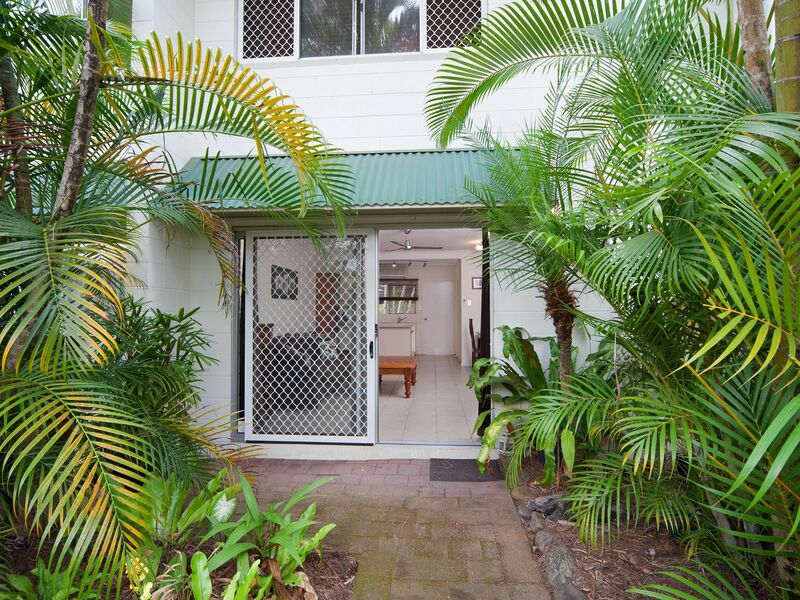 It is an easy 15 minute drive to Cairns CBD and International Airport and the Northern Beaches. 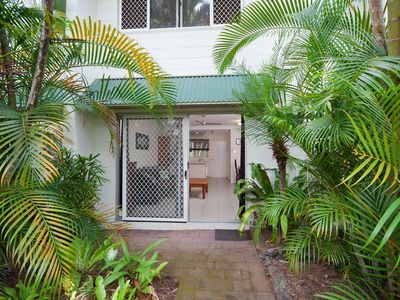 This fantastic property is ideal for astute investors, first home buyers or anyone wanting to downsize to a low maintenance home.